Today, March 8th, is International Women’s Day. It’s a nice moment to think about the global sisterhood, I always think; to celebrate the achievements we have made while also looking forward to the other things we hope to achieve. To borrow a lyric from Hairspray (love that film! ), which there is talking about the fight for civil rights for people of all races, we’ve come so far, but we’ve got so far to go. I always like to tweet about a few of my heroes, or write a blog post, or get together with some of the awesome women I’m lucky enough to have in my life on this day (even my hen do two years ago was kind enough to land on IWD!). 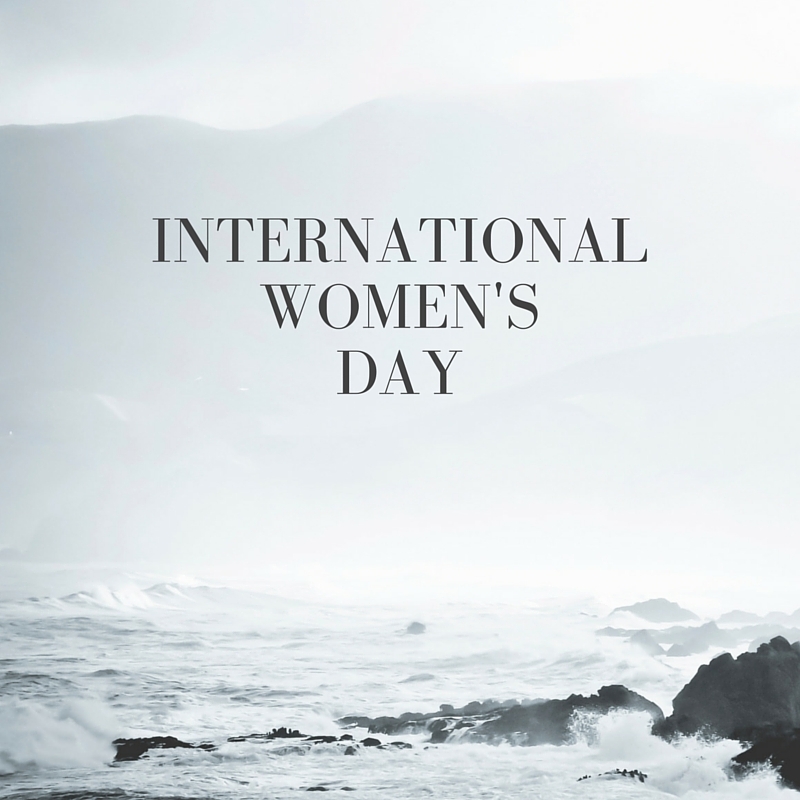 Today, I get to do all three – twitter already has the #InternationalWomensDay hashtag trending, I’m penning this post (well, typing rather than penning, but you get me, right? ), and later this evening I’ll be getting together with several of my lovely Junior League sisters, as well as their partners and friends, to celebrate the achievements of the LBDI. I’m so excited to see if we’ve reached or exceeded our fundraising target! For the event this evening, amongst my other jobs I was asked to put together a playlist of uplifting, girl power songs. For a music geek like me, this is pretty much the most fun chore ever. I enjoyed doing it so much in fact, that I thought I’d share my forty-song playlist here, both as a list and with a link to the spotify stream so you can jam out. Almost all the songs are women vocalists/groups (because it’s for International Women’s Day), but a few uplifting songs from the gents make it too. While there are many sobering statistics we need to talk about and battles we ladies still have to win, this evening I’ll be raising a glass to a great group of women who are trying to make a difference in the city we call home. And this will be what we jam out to – a mix of genres, acts and titles, but all songs with a theme of girl power, women power, or strength. I hope you all have a great International Women’s Day and get to spend it with people who inspire you! My Spotify mix can be found here. What do you think? Which cracking tunes have I missed? Let me know in the comments! Next Post A list post: Things I am a *sucker* for….